After a month of being on sale, the Kia Sportage became one of the UK’s bestsellers after racking up 1,521 sales in February. The SUV has now reached nearly 3,000 sales since launch and has helped the carmaker grow its market share to 3.46%. Already, Kia dealers say there is a big demand for the excellent SUV and they are likely to shift big numbers in March also. Around 5,000 orders have been placed by Brits wanting the latest generation of Sportage which is an excellent compact SUV. 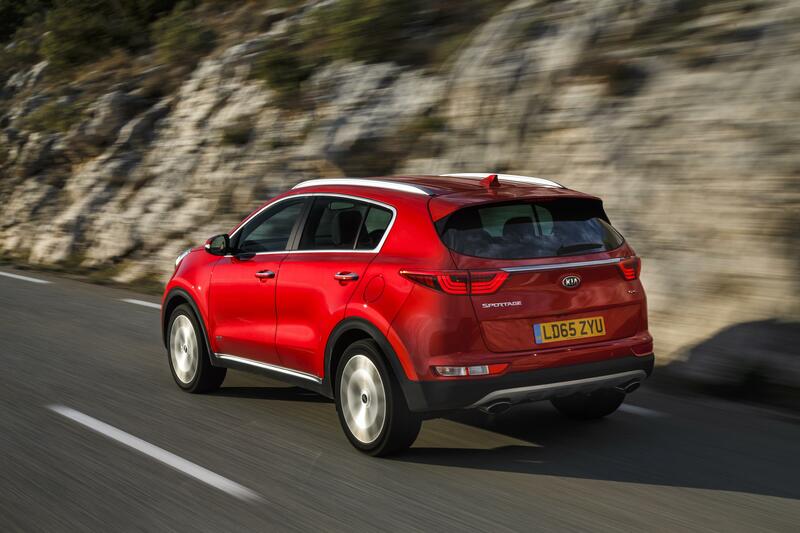 Indeed, we highlighted previously at First Vehicle Leasing just how impressive the Kia Sportage is and another recent spell behind the wheel underlined its excellent offering. The Kia Sportage is well-designed and well-made and has a solid feel and it is also packed with equipment. Some of the engines offer impressive levels of performance and economy with the potential of 75 mpg. Kia also says this is the safest Sportage yet made and it is packed with safety kit including autonomous emergency braking which will operate when it detects an imminent collision. The ride is also refined and impressive while the seats are supportive and comfortable. The cabin is a great place to spend a long time in and it’s a great motorway cruiser too. For the money, the high spec trim is one of the best offerings in the segment and with 18 variants, three transmissions and four engines, there is a car to suit everyone. Compared to this time last year, Kia’s February sales are up 25% and 2016 is looking like a great year. Kia says it’s delighted with the response from customers for its all-new Sportage with dealers being deluged with enquiries about the high spec trim versions of the vehicle. 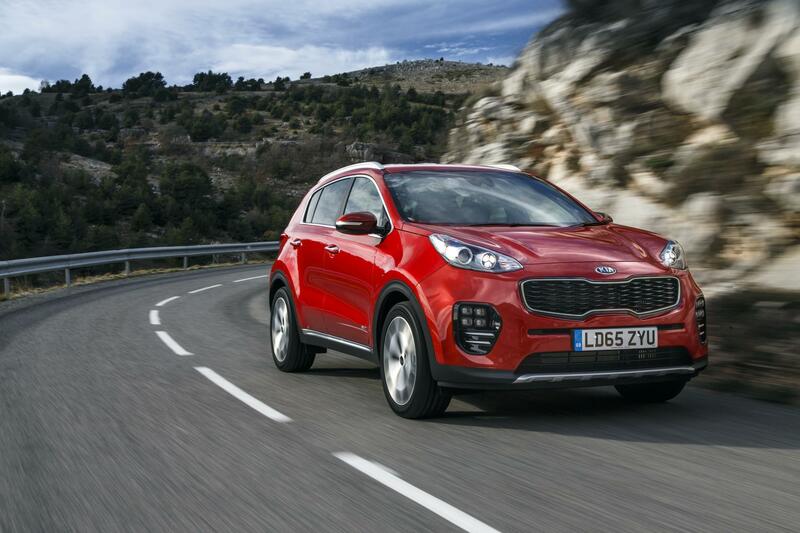 Prices for the Kia Sportage range from £17,995 to £31,645 which will help maintain the car’s popularity which is made in Europe and is the firm’s bestseller and accounts for 25% of sales. This entry was posted in Car Leasing, Cars, Crossover Cars, New Cars and tagged Kia Sportage by Steve Lumley. Bookmark the permalink.